Someone contacted me recently for help with setting up email address forwarding in Gmail, so I thought it would be useful to write a hubpage on the topic. It is very easy to set up email forwarding, which is the feature that allows you to have your email automatically forwarded (sent) to any other email address that you would like. In this case, we set up email forwarding from Gmail to this person’s work email address because for whatever reason, the email server at her work was not receiving email sent from the website. 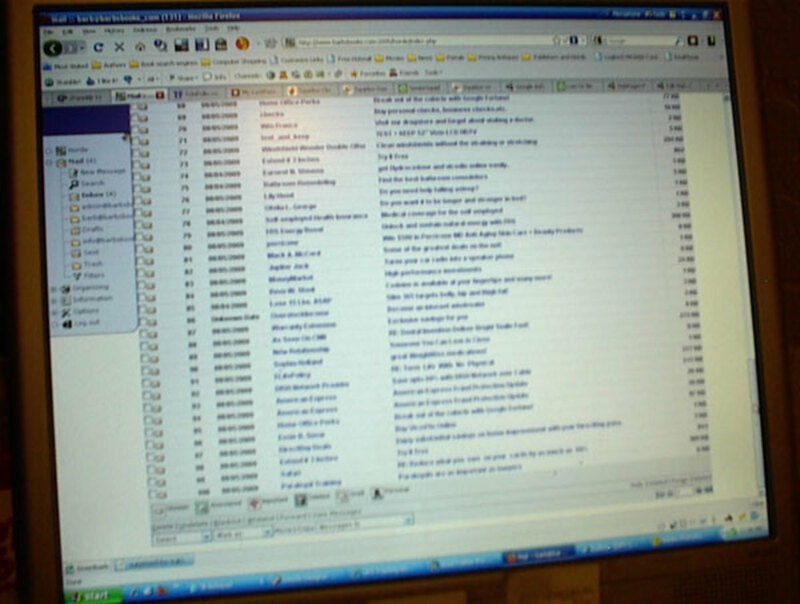 For example, when someone submitted a contact form, she was not getting the message, because the email server was blocking email sent from the website. Instead of arguing back and forth with the email server configuration team, we decided it would be simpler just to set up email forwarding from Gmail to the work email address, and have the contact forms send to Gmail instead of the work email address. You may want to set up forwarding for a similar reason, or perhaps because you would rather give out a “pen” email address instead of your real one. That is one great way to deter SPAM, as Gmail is a great SPAM catcher. Whatever your reasons, below are the simple instructions for setting up email forwarding in Gmail. 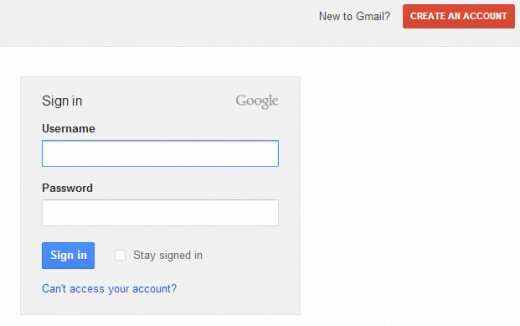 Step 1: Log into the Gmail account that will be forwarding the email. You will need to log into the account that the email will be forwarded from. For example, if you are going to forward email that comes to the email address tucsonrestaurant@gmail.com, you will need to log into that email account, not the one that the mail will be forwarded to. Step 2: Click the Settings button. The Settings button is located on the right side of the screen, above the list of messages. 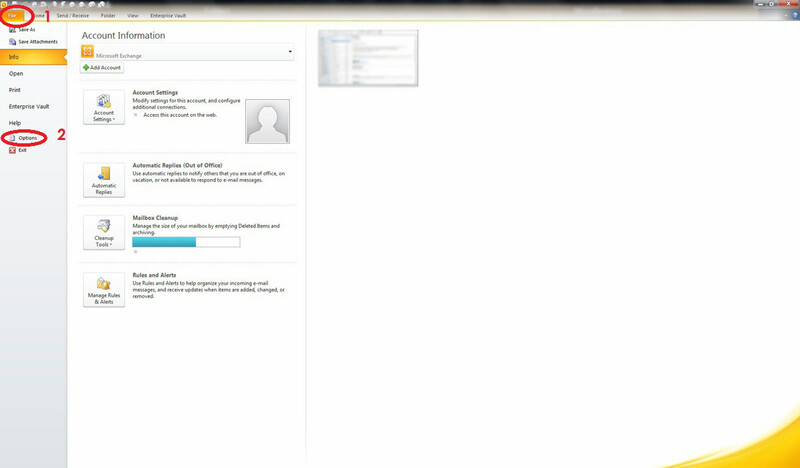 Step 3: Choose Settings from the drop-down menu. After you click the Settings button, a drop-down menu will display. Choose the Settings option. From the Settings menu, select the Forwarding and POP/IMAP tab. Then click the "Add a forwarding address" button. Enter the email address that the email will be forwarded to. Click the Proceed button to confirm that the email address you've entered is the address you want to forward email to. Before forwarding will be begin, Gmail requires you to enter a confirmation code that was sent to the receiving email address. Click OK to acknowledge that the code will be sent and dismiss the message. When you receive the confirmation code, enter it in the field next to the Verify button, and then click the Verify button. 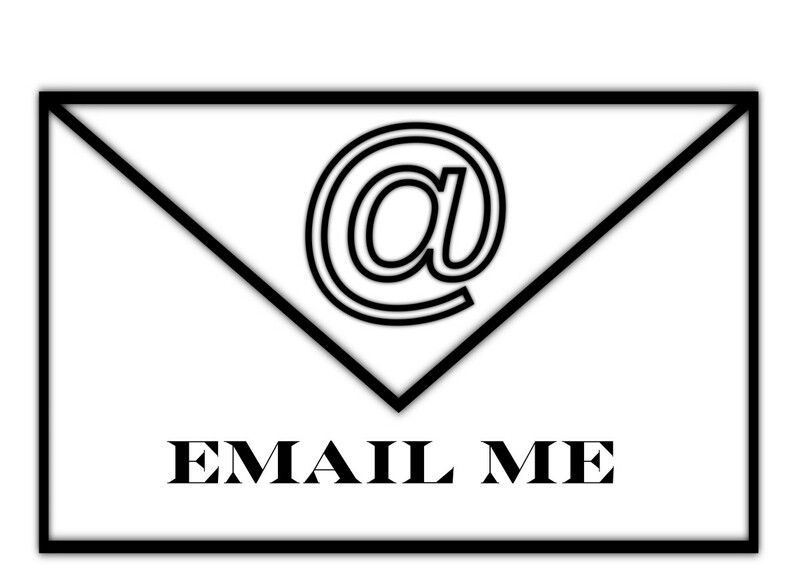 Your email will now be forwarded to the email address you have specified. How To Recover Deleted emails: How Do I retrieve an Email? Help to get back an email if you delete it from your Gmail account. 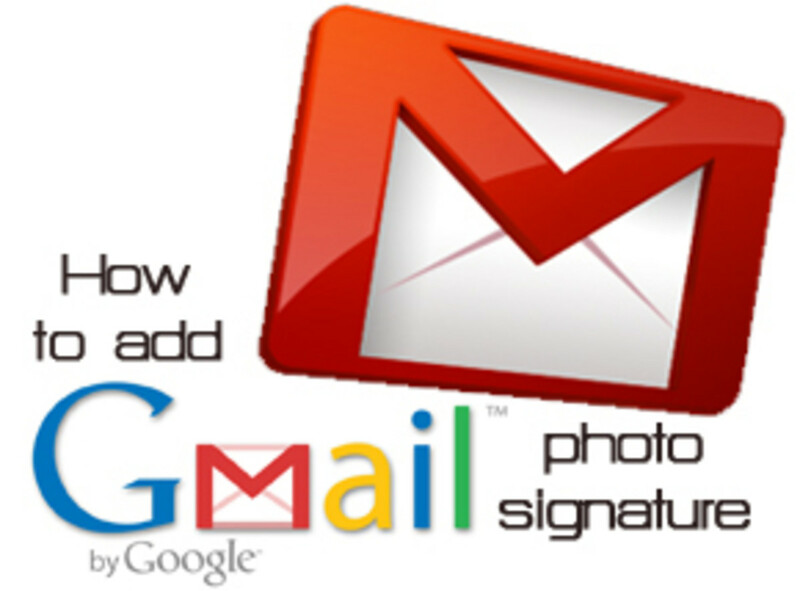 This is a very useful hub on how to set up email forwarding in Gmail. This will be especially helpful to those that are wondering how to do this. The images that accompany the steps aid in visualizing things for the reader so they can see exactly what to do.